Due to a large number of requests by employees, members of the trade union organization, and the increasingly difficult position of the workers, the decision was made today to organize a warning strike on December 11 from 1:30 pm till 2:30 pm. 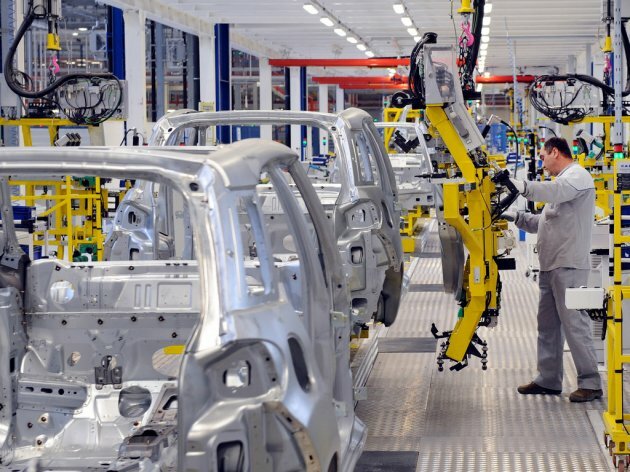 No gathering is planned; instead, workers will initiate the temporary strike from their workplaces, the Independence trade union at FCA Serbia announced. It is pointed out that the reason for the warning strike is that not even five months after the summer strike are the workers able to see the agreement on the cessation of the strike nor are they allowed to know what kind of decisions were made on that occasion. – In the meantime, the position of the employees has been made even worse, as a lot of workers have left the factory, with no new ones being hired. There's been an insignificant salary raise, with the earnings still being insufficient for a decent living, whereas the payment of efficiency bonuses is still uncertain – says the press release, as reported by Danas.